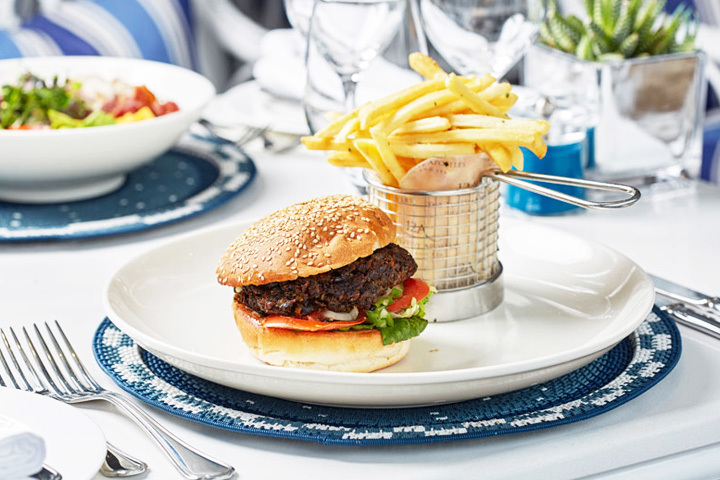 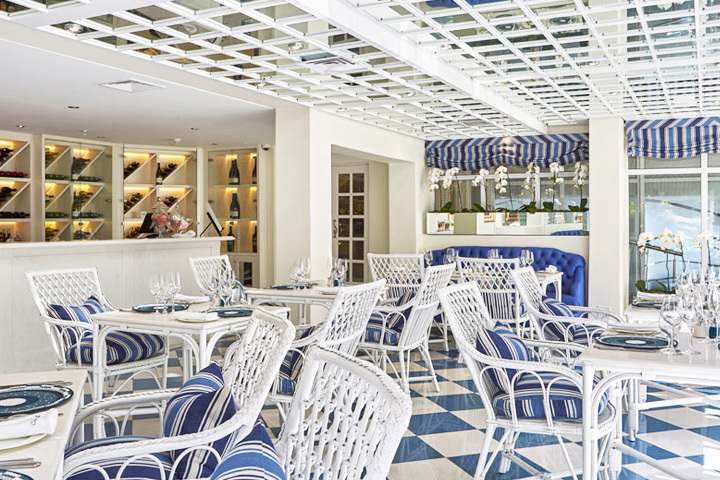 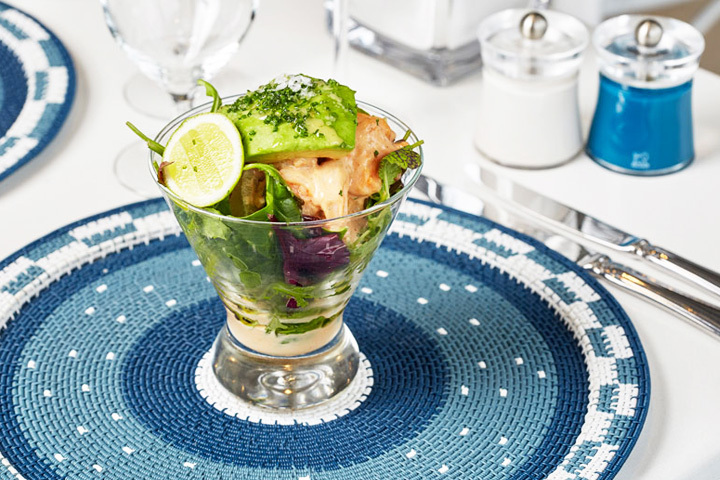 Overlooking the tranquil rock pool, with the towering Twelve Apostles mountain range in the background, the conservatory-style, The Café Grill restaurant at The Twelve Apostles Hotel & Spa, is a contemporary, casual venue with a mouthwatering menu to match. 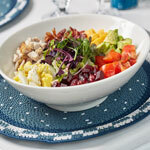 Diners looking for something wholesome, but not heavy, for breakfast, lunch and dinner will not be disappointed. 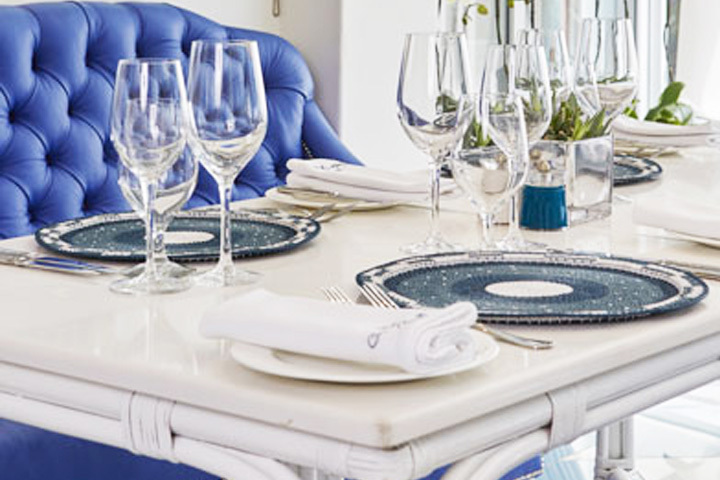 Executive Chef Christo Pretorius has excelled in putting together a delicious modern menu to suit the tastes of a wide range of diners.